The wait is over…we now proudly introduce the newest addition to our fleet. 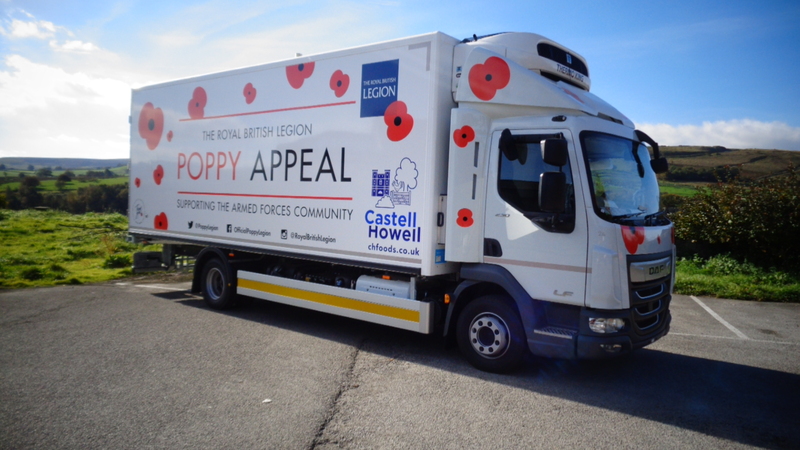 Transport Director Martin Jones has been instrumental in achieving our goal of working with the Royal British Legion, to help support and spread awareness for the Armed Forces Community. Give us a toot when you see us! Share the post "Proudly Working with the Royal British Legion"